We are a Restaurant in Ogmore By Sea, Serving the finest in Welsh produce, premium beers & lagers. Our new menu offers a variety of dishes to suit all tastes. Watermill in Ogmore-by-Sea has a beer garden. The pub has a car park, it is a family friendly pub. 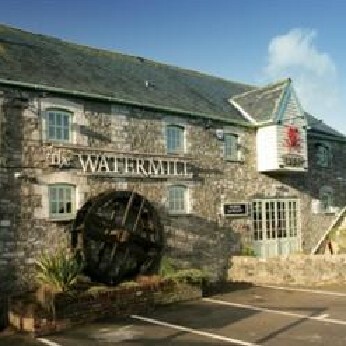 Watermill serves food. The pub has an outside area, it serves real ale. Watermill has free WiFi. The pub has live music events, it is a member of Cask Marque.